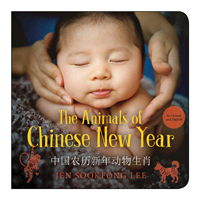 "This is the perfect introduction to Chinese New year and the Chinese Zodiac for young children. 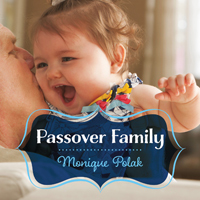 The text in English and Chinese makes this a good choice for readers learning either language." "Lee offers a sweet introduction to the zodiac for the very young." "With text in both English and Chinese, and showing a diverse group of adorable babies representing the words perfectly, this book is a treasure to experience between caregivers and little ones. It's sure to make memories and be a long-term favourite." 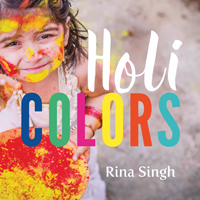 "Adorable…The text and photos allow for an easy connection between adult readers and young listeners. 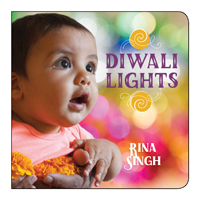 While this book could be enjoyed at any time of year, it is a good fit for holiday displays, programming, and curricula." "The layout of the book is crisp and clean, well suited to attracting a baby's attention…A brief note explains the origin of the Chinese zodiac, though that is hardly necessary to enjoy this attractive book."